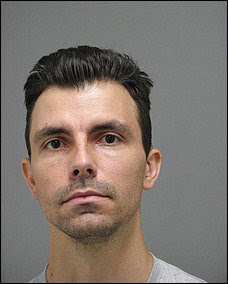 Prince William County police have arrested a former youth pastor on charges that he carried on a sexual relationship with a 17-year-old girl in his church group. Jason Bolton, 32, of Dumfries, began a close friendship with the girl in September 2007, police said. By early 2010, the relationship had become romantic. Bolton, a married man with two sons and a daughter, began as a youth pastor at Potomac Crest Baptist Church in 2007. He resigned in May after the sexual allegations came to light. In a first person profile on the church's Web site, Bolton says he was called by Jesus Christ to serve at the church after ministering to students at the University of Delaware, where he studied art in the late 1990s.